Find great deals on Gift Cards through Nostalgia Rewards, and every purchase you make will also help support the mission of Nostalgia Magazine! We’ll use that revenue to make Nostalgia Magazine even stronger. Learn more about how Nostalgia Rewards works here. We’ve found some of the best deals on gift cards, and posted them here. However, if you’d like to search for trending deals on Gift Card Granny, click here. You’ll save money, and Gift Card Granny will provide financial support to Nostalgia Magazine every time you make a purchase of $25 or more. Remember to start here at the Nostalgia Rewards page, then click on a link to a gift card. That way, Gift Card Granny knows that we sent you! Also note: You can click on the “Gift Card Granny Shop Now” Banner here, and find gift cards for all sorts of brands, and Nostalgia still gets a commission! 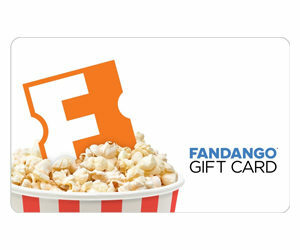 Save up to 25% on Fandango Gift Cards! 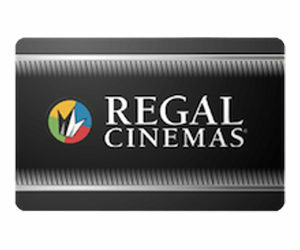 Save up to 15% on Regal Cinemas! 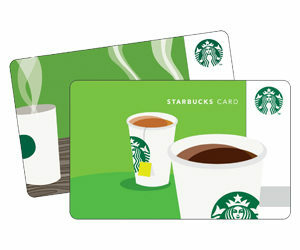 Save up to 12% on Starbucks! 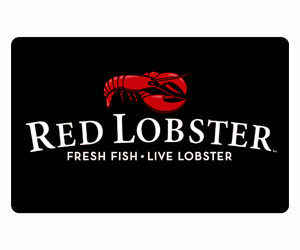 Save up to 14% at Red Lobster! 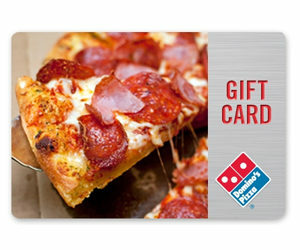 Save up to 13% on Domino’s Pizza Gift Cards! 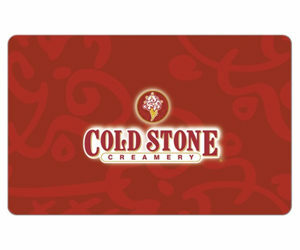 Save up to 25% at Cold Stone Creamery! 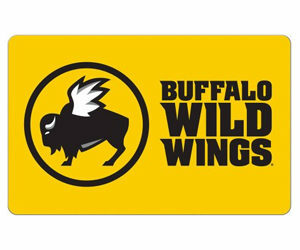 Save up to 15% at Buffalo Wild Wings! Save up to 20% at P.F. 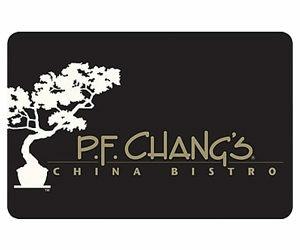 Changs! 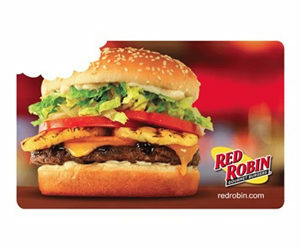 Save up to 15% at Red Robin! 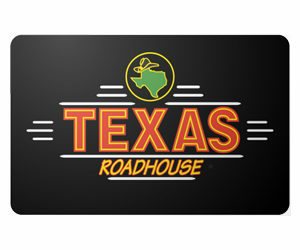 Save up to 14% at Texas Roadhouse! 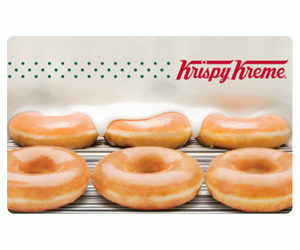 Save up to 25% at Krispy Kreme! 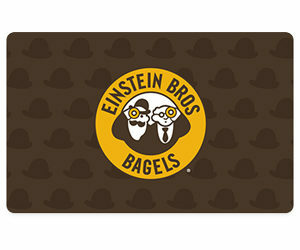 Save up to 25% at Einstein Bros Bagels! 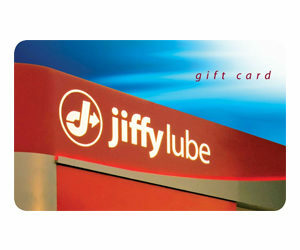 Save up to 20% off on Jiffy Lube Gift Cards! 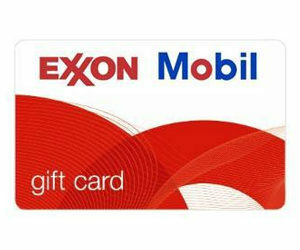 Save up to 2% at Exxon Mobil! 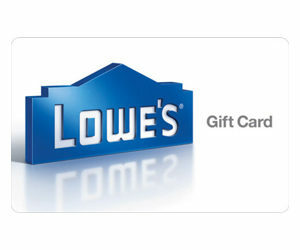 Save up to 5% on Lowe’s Gift Cards! 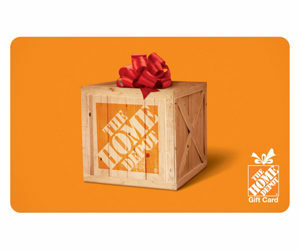 Save up to 5% at Home Depot! 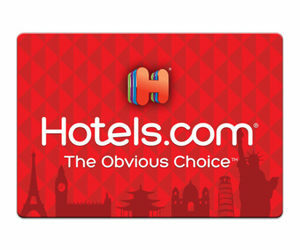 Save up to 10% on Hotels.com Gift Cards! 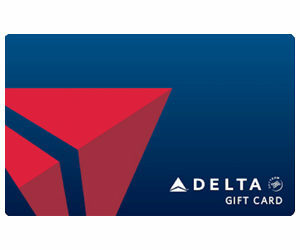 Save up to 5% on Delta Airlines! 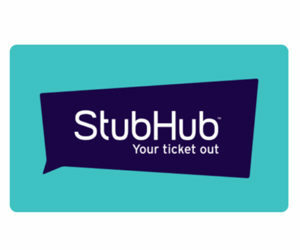 Save up to 5% on StubHub Gift Cards! 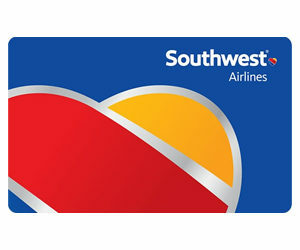 Save up to 7% on Southwest Airlines! 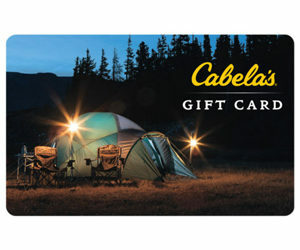 Save up to 13% on Cabela’s Gift Cards! 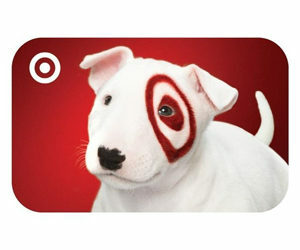 Save up to 10% at Target Stores!